MiniTec offers a range of free software products that allow you to design and spec your MiniTec solution. 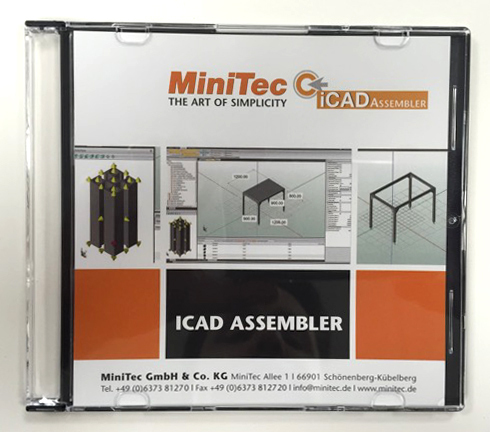 MiniTec iCAD online – Our CAD tool is the comfortable way to select and configure the hardware of our modular solutions. It comprehensively covers all planning and construction requirements. The combination of components and software enables the entire potential for rational, flexible and modern mechanical engineering to be tapped. 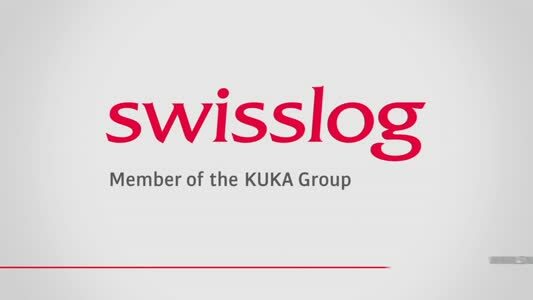 Mechanical Desktop, ProEngineer, Solid Works, Solid-Edge, MegaCAD, etc. 3D design tool for MiniTec components. Planning and design of components and systems independent of CAD software.